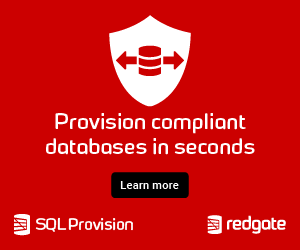 which is actually not so new anymore, having been introduced already in SQL Server 2008 and much earlier in Windows. If you want to find out how to trace in a flexible and lightweight way, do historical deadlock analysis for free, get a callstack without running a Debugger, and do advanced analysis directly inside the GUI together with some background information such as why actions are “actions” and not just simply “columns”, this session is just for you. You will never want to see Profiler again.